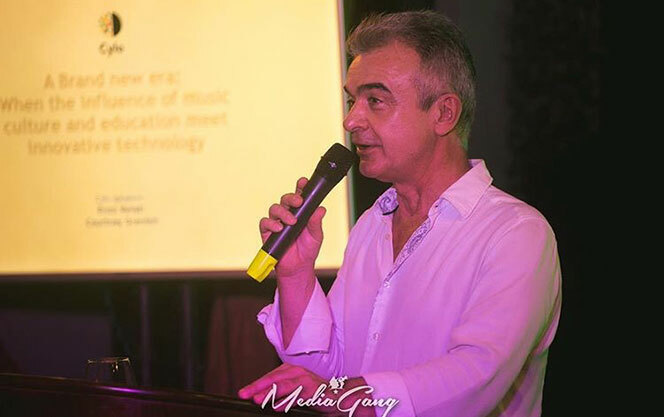 Cylo travelled to Accra this month, to host ‘A Brand New Era’ with Universal Music Group & Brands and Pearson. The event’s focus was the impact of combining four powerful industries in West Africa; ‘when the influence of music culture and education meet innovative technology’. Cylo presented Allexis Education AI, our ‘digital backpack’ for schools, as well as our unique solutions for brand campaigns, to an audience of brands, agencies and creatives. We thoroughly enjoyed the evening and are excited to implement our vision with key partners in the near future. We're always on the lookout for talented people to work for us.